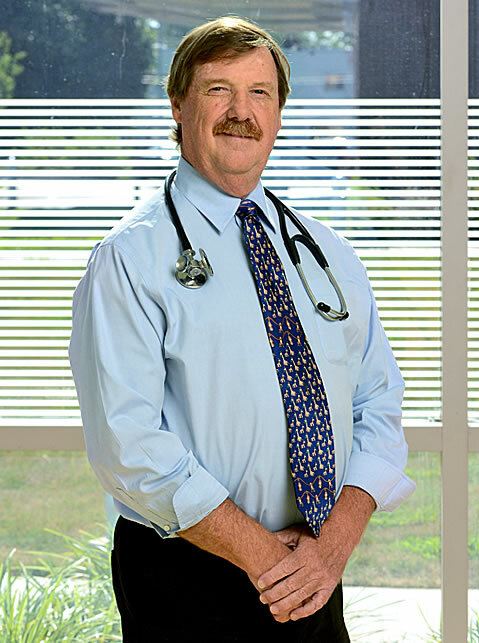 Dale Bryansmith, M.D. completed his fellowship in Hematology and Oncology at Emory University. He received his medical degree at the University of Cincinnati, School of Medicine. He completed his Internal Medicine residency at the Medical College of Pennsylvania. Dr. Bryansmith became an honorary member of the leading academic society, Phi Beta Kappa in 1972.